A legendary football official, R. Ramalingam (FA of Selangor & FA of Malaysia) passed away on Feb 6. Sadly his passing did not get the mention he rightly deserved. Even the local media missed it and hardly a word was mentioned. Many current sports journalists did not know him, but it was sad that the football fraternity too failed to highlight his passing and remembering his contribution to football. I have personally known him since i started writing in 1977 and have reported on him hundreds of times. Sadly, I could not pay my last respects to him because I was unaware of his passing. His obituary advertisement appeared in The Star but sadly I did not purchase the newspaper that day. Many in the football circle knew about his passing, but again sadly none informed me. I only knew of his passing two days ago when his daughter Gayathiry, send me an email after she traced me through this blog and requested some details of her father. My name is Gayathiry and my dad, Mr R Ramalingam was actively involved in Selangor and Malaysian soccer in the late 60’s (i think) and early 90’s. I found your contact when I googled his name. He passed away last week (6 Feb) and I am trying to piece together his football ‘career’ for his remembrance book. Very much ashamed to admit that as much as I know he was passionate about football and doing the right thing for the game, I don’t know enough of his actual contribution to the game. As he had fallen sick by the time I became an adult, I was never able to have a proper conversation on this with him for me to fully appreciate his contribution to the game. Based on your blog and illustrious career as a veteran sports journalist, would appreciate it very much if you would be able to give me some pointer on this. I got in touch with Gayathiry and gave her whatever assisttace I could give here. I last saw him a few years ago at another football legendary official, Dato' Paul Murugasu's funeral a few years ago. He was already wheel chair bound and managed to speak to him. Sir Ramalingam you may have left us, but you will always be remembered. 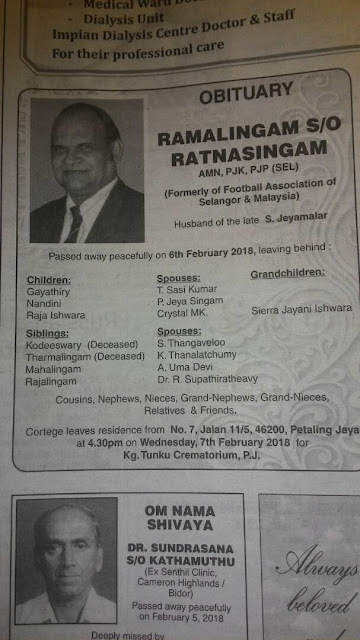 Rest in peace Sir Ramalingam. 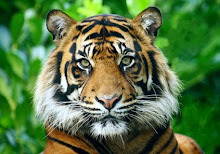 Gayathiry as a remembrance of her beloved father, has complied a detail description of his work with Malaysian football. It is a fitting tribute and those who do not know him, it is a great insight to his contribution to Malaysia football. Mr Aum @ Ramalingam has been an asset to Malaysian football since his involvement at school and district level in the late 50's. He graduated to state level seamlessly, and served Selangor with utmost passion and love for the game. With his growing influence and success in the sport, his involvement continued to national level on various capacity. He was appointed national team Manager for prestigious tournaments such as Pesta Bola Merdeka and the Asian Cup. On numerous occasions and in full view of the DYMM Yang Di-Pertuan Agong, he has led a team of talented Malaysian footballers to success on the legendary field of Merdeka Stadium. Perhaps the greatest moment in Malaysian football, its zenith if you may, was achieved in 1980 when we qualified for the Moscow Olympics. 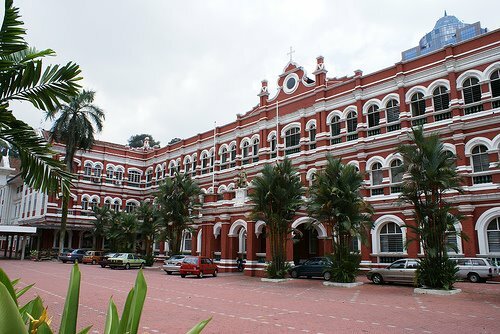 Ramalingam was the Assistant Manager of that team, and together with the other officials and players, have earned themselves a place in the annals of Malaysian sports. Theirs was an achievement spoken of till today, and has been a source of inspiration to our national footballers. The late Bakar Daud, who was the manager of that team, spoke highly of Ramalingam's role in the management of that team, and the pair linked up many times in the future. 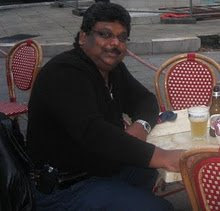 Besides management of the team, Ramalingam was heavily involved in the promotion of football in Malaysia. Among others, he organised a world tour where Selangor state players played against great clubs in Europe and America. In 1982, he brought the greatest football player of all time, Diego Maradona to Malaysia. Pitting the great Maradona against our very own legend Mokhtar Dahari, it was a moment not many Malaysians will forget. Over the years, he brought many other famous football clubs to Malaysia, and the players were not the only ones rejoicing, as fans witnessed top class matches live. He was a pioneer then, and his endeavours promoted football to greater heights. 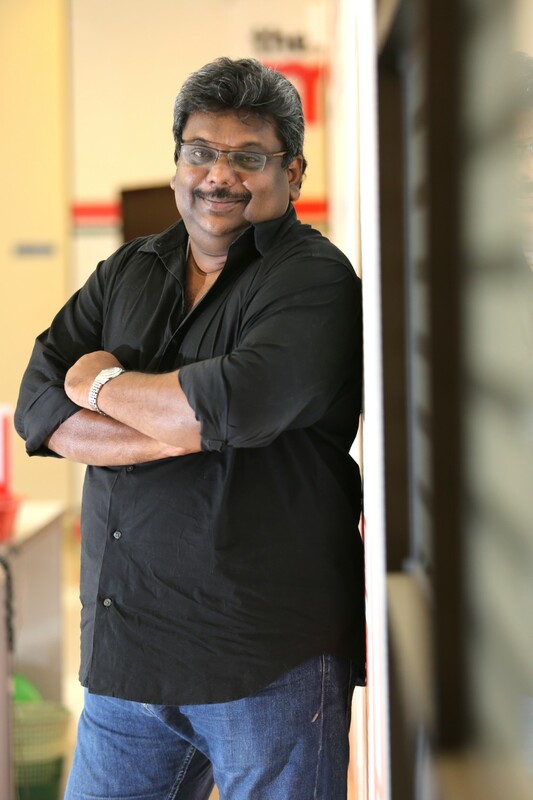 Like most leaders, Ramalingam never set out to achieve personal fame and fortune. He gave over 30 of his best years to developing what is now the most popular sport in Malaysia. It is not a stretch to believe that his involvement in the beautiful game will continue to this day, had the effects of multiple strokes not taken a toll on his health. Ramalingam is truly an unsung national hero, whose contributions, both tangible and intangible, are far-reaching. He had the pleasure of patriotically serving the country he loves, his Tanah Air, and for that he is blessed. • Organized world tour for the Selangor Team as reward for winning the Malaysia Cup in 1978. In order to raise the requisite fund for the world tour, organized various friendly matches.